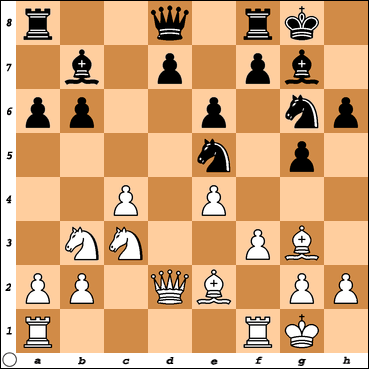 A French Translation was recently published by ToutPourLesEchecs, a very short review is here. An Italian Translation will be published next month by Prisma Scacchi. 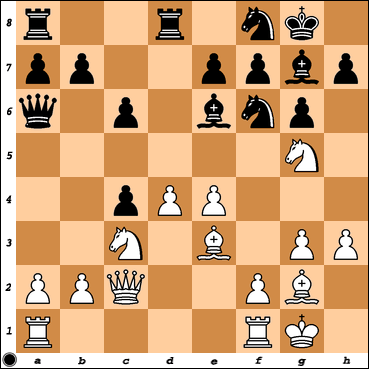 The book received excellent reviews by many specialists, such as Grandmaster Julio Sadorra. His extremely detailed two part review can be seen here and here. Even though I am not in complete control of my book’s publishing dates, I believe my 2nd book will be out in 2017, my 3rd in 2018, and the final book of the series will be out in 2019. I can’t be more specific at the moment, but I think this schedule is very realistic. Which pawn structures would you like to know more about? 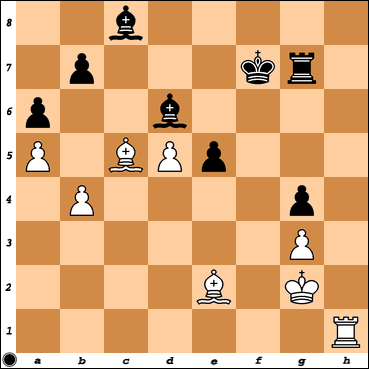 In what ways could the next book be an improvement over Chess Structures? Now, as usual, I am posting my analysis of a recent game. This time, the final game in the World Championship match. I believe this game was the most interesting game of the match (from a technical standpoint). 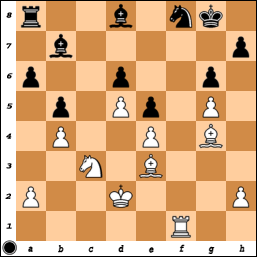 Hou Yifan obtained the Najdorf Type I structure (Chapter 8 in the book) in the ending, and managed to carry out the standard c4-c5 plan with a decisive effect. 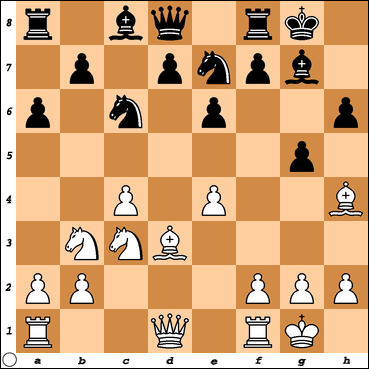 Meanwhile, Muzychuk’s kingside play proved ineffective, as there are no realistic checkmate threats and White’s pawn structure seems to neutralize other attempts. My personal guess is that, despite the engine’s modest evaluation, Hou Yifan was able to correctly assess this ending as very favorable for her, at least in practice. 14. a4 a6 15. Nd5! 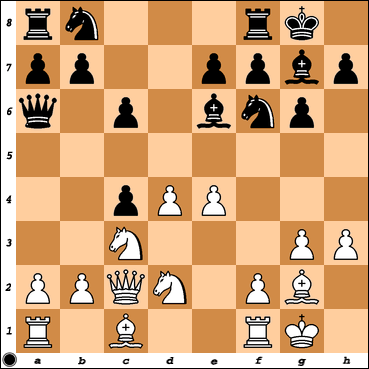 a good decision, converting the position into a Najdorf Type I structure, under very favorable conditions, to be explained below. 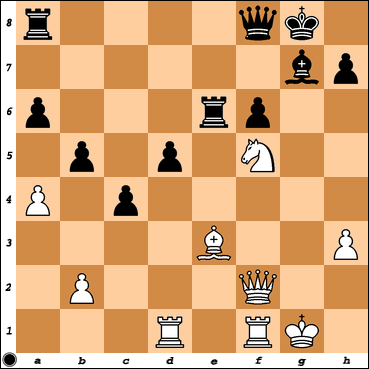 15…Qxd2 16.Rxd2 Nxd5 17. exd5 Bd7 18. a5! 26. Rc4 Kf7 27. Rd1 Rg8 28. g3! 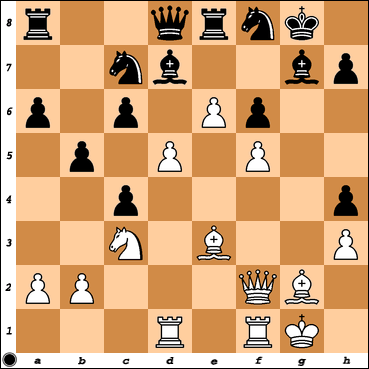 A very convincing finish for the three time World Champion Hou Yifan. 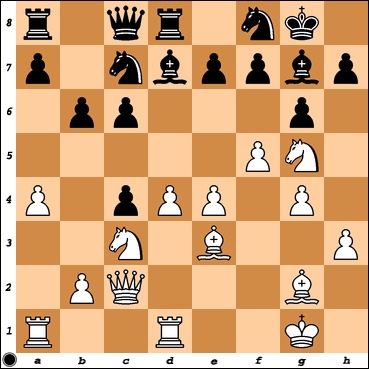 Black needed to break on the queenside with the natural e5-e4, but having her rooks on c8 & a8, this plan wasn’t well suited for success. Overall, a pretty long post this time. 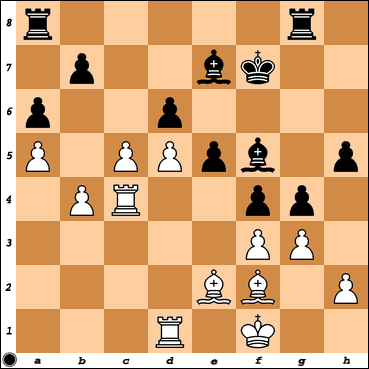 I chose this example because it illustrates some of the strategic nuances of the Najdorf Type I in an ending. Something I didn’t do in my 1st book, but definitely something I plan to do in the future. I am awaiting for comments and suggestions. Thanks for reading. This entry was posted in Uncategorized on March 19, 2016 by Mauricio Flores. Throughout the past month I have had much trouble choosing the topic of my next post. Maybe I haven’t followed enough recent games, or maybe there haven’t been many that caught my eye. 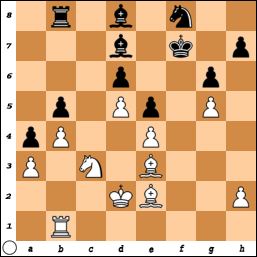 Finally, I decided to share a game from my own experience, related to a structure I do not discuss in my book, but is nevertheless relevant: the Catalan Gambit, where White doesn’t recapture on c4. 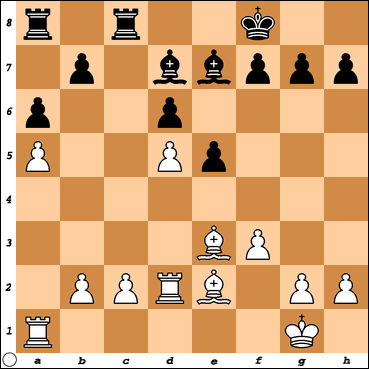 I actually sacrificed the c4-pawn not because I wanted to, but because it seemed to be the only chance to fight for an advantage. 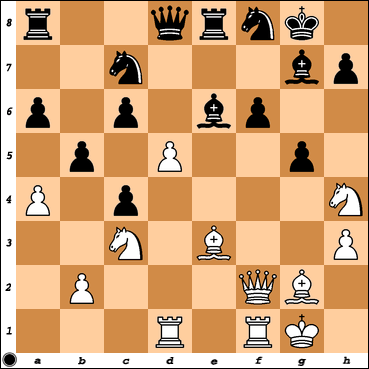 The resulting position is probably a dynamic balance, where White’s hope is to achieve a kingside or central attack before Black obtains some strong queenside play with the extra pawn. 9… Be6 10. 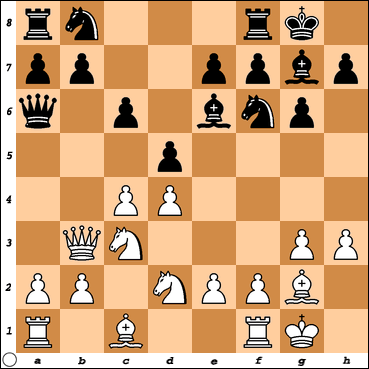 Qb3 My goal was to support c4, preparing e2-e4 in the next move, with a strong control of the center. 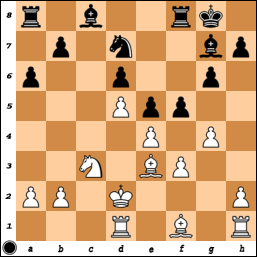 The alternative I considered was 10. d5 but after 10…Bc8 I believe Black has good counterplay, as I am somewhat overextended, for example 11. e4 Nbd7 12. Re1 Nc5 13. Bf1 Qb6 14. 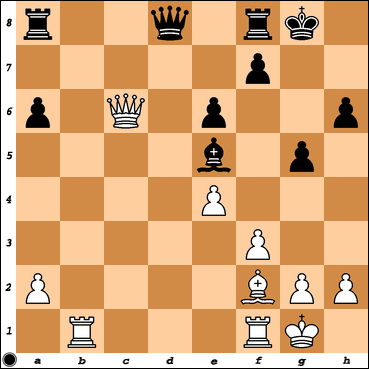 Rb1 a5 with good play. 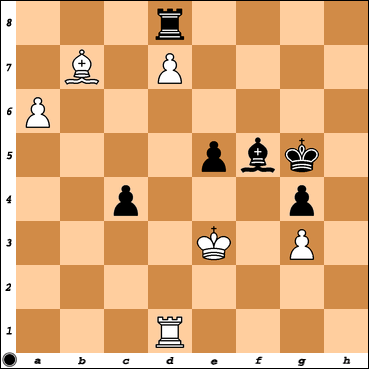 11… dxc4 Black should have considered 11… dxe4! 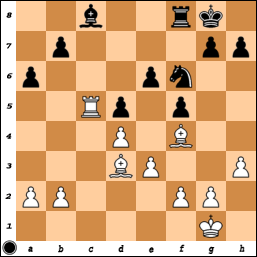 and after 12. d5 Bf5 13. Ndxe4 Nxe4 14. Nxe4 Nd7 15. Be3 the position is equal. 12. 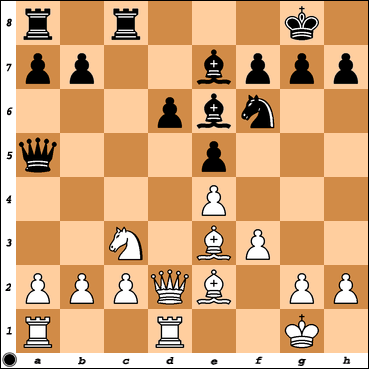 Qc2 White has an interesting compensation for the pawn, since Black’s queen is misplaced on a6. 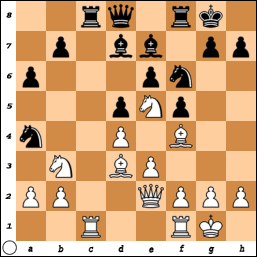 12…Nbd7 Black needs to play 12… b5!? sooner or later in order to create counterplay. 13. Nf3 Qc8 14. 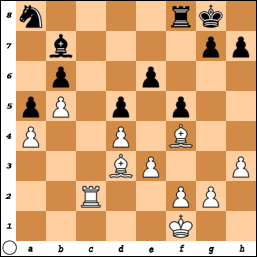 Ng5 Na6 and the position is unclear. 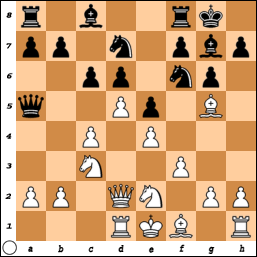 With two extra pieces, for just a handful of pawns, the rest of the game is simple 41…Re2+ 42. Kh3 Kf7 43. Nf5 bxa4 44. Nd4 Re4 45. Rg7+ Ke8 46. Rg8+ Kf7 47. 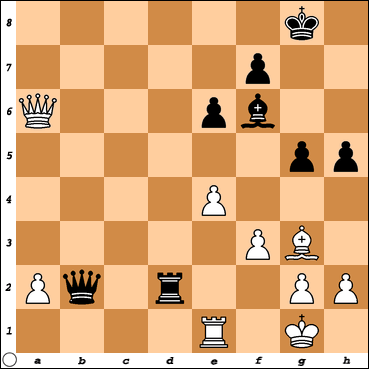 Rf8+ Ke7 48.Rh8 Kd6 49. Rc8 Rb7 50. 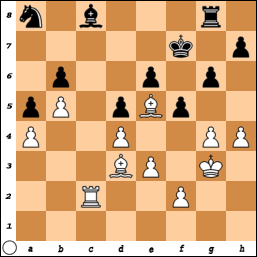 Rc6+ Kd7 51. Rxf6 Rxb2 52. Rxa6 c3 53. Rg1 Rb7 54. Rxa4 Kd6 55. Bf8+ Ke5 56. Nc6+ Kf4 57. 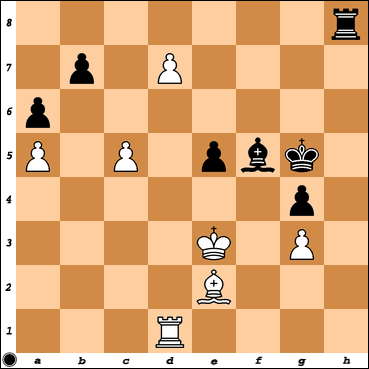 Bh6+ Kf5 58. 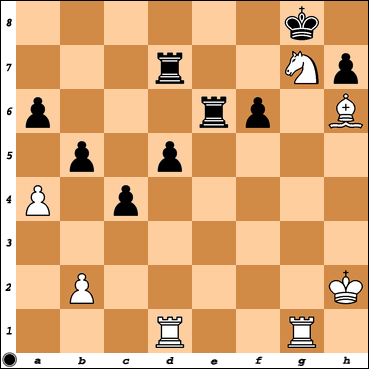 Rg5+ Ke6 59. Rxe4+ dxe4 60. Rc5 Rb6 61. Bf4 e3 62. 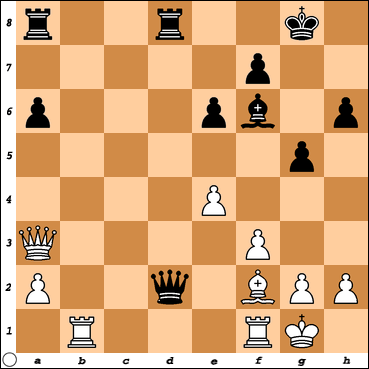 Nd4+ 1-0 Black resigned as all the pawns are falling. 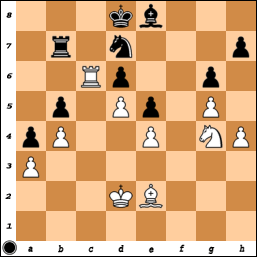 As a result of this game, I gained an important point toward my victory in the Montcada International Open of 2013. 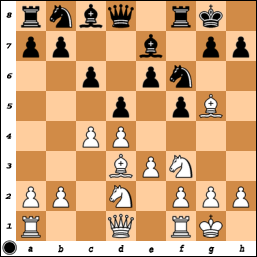 The game was very interesting tactically and strategically, but one thought I would like to leave all of you with is: Most of Black’s problems were a result of taking too long to mobilize the queenside. 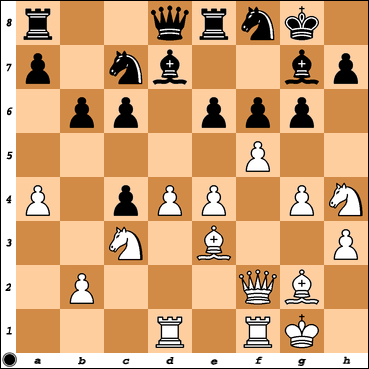 White’s control of the center is so strong that any attack is bound to work eventually, hence Black cannot just sit and wait. Seeking counterplay was needed. Feel free to leave comments, suggestions or questions. If you liked this blog post, click “Follow” at the top of the page to receive an email once a new blog post is out. I will try to post at least twice a month. This entry was posted in Uncategorized on June 16, 2015 by Mauricio Flores.